One month to go! 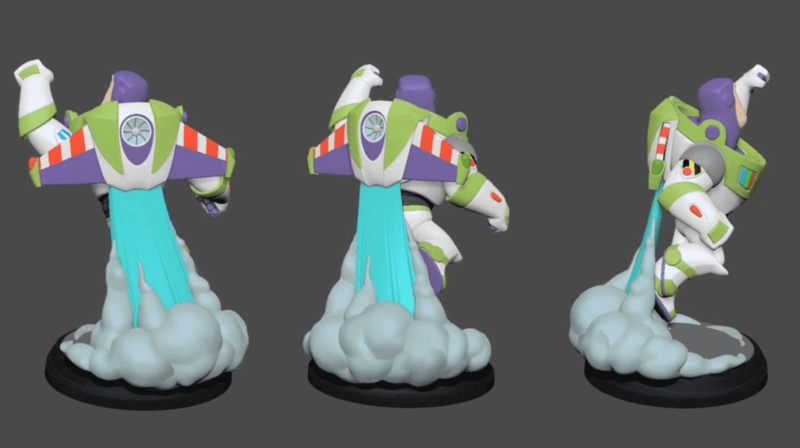 Disney Infinity: Marvel Super Heroes will be launching in exactly one month from today in North America! To celebrate, we just launch the first part of our newest page… the Infinity Inquirer ‘Shop’ page! 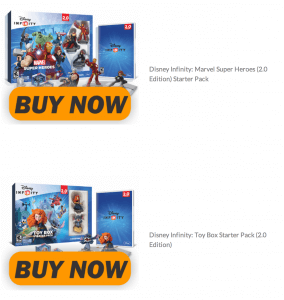 On the page you’ll be able to order all your Disney Infinity needs from all six major US Retailers. Instead of having to go to each individual website and search for each individual item you want. I brought all the individual links to you. Choose a starter pack, then you can click on the retailer you wish to see. Compare prices, navigate easier, and get back to gaming quick! Plus it’s incredibly easy to get to. Either click on ‘Shop‘ in the grey menu section above, or just head to InfinityInquirer.com/Shop — and you’re there! We only have the major packs at the moment, but I’ll be adding in the figures, power discs, accessories, etc. next week. So head over right now to the Shop page and check it out!!!! !